profiles artists, musicians and artisans from around Oregon and the Northwest. 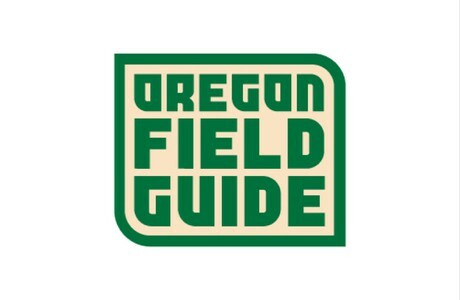 Oregon Field Guide explores the ecological issues, natural wonders and outdoor recreation of the Northwest. Studio sessions at OPB and at venues around Portland, featuring great local and touring bands in an intimate setting. 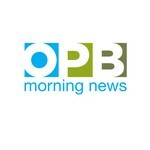 Oregon Experience is a co-production of OPB and the Oregon Historical Society and explores Oregon's rich past. 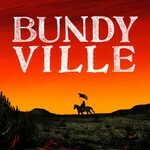 “Bundyville” is a deep dive into the politics and fringe religious beliefs that drive Cliven Bundy, his family and their followers. Conversations, interviews and stories about the latest environmental news. A retrospective of some of the most engaging talks from the world’s best writers from over 30 years of Literary Arts in Portland. NPR's entire catalog of podcasts.